Cars are there to transport us and keep Australia, and the world moving. Taxis to get us where we need to be, four wheel drives which take the family on holiday or the school run and trucks and trailers moving products and produce all around the country. 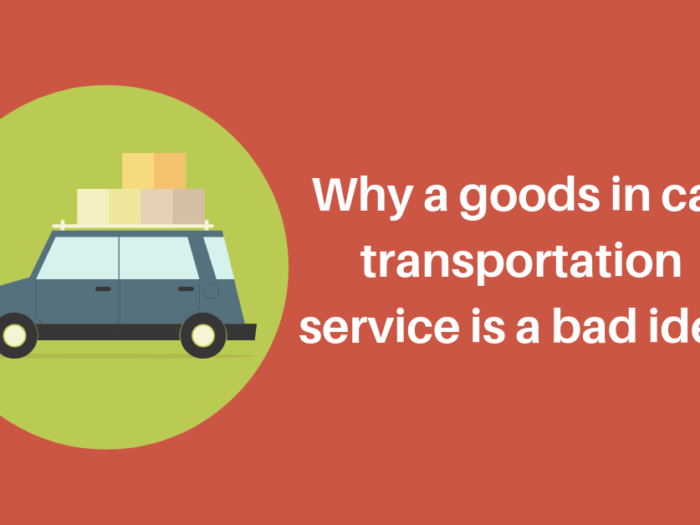 But, when it comes to car transportation, where do you start? 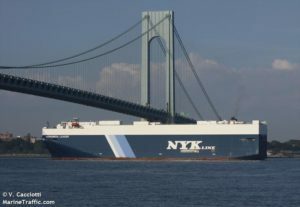 Split level trailers deliver brand new cars to dealerships and shipping containers import cars internationally. 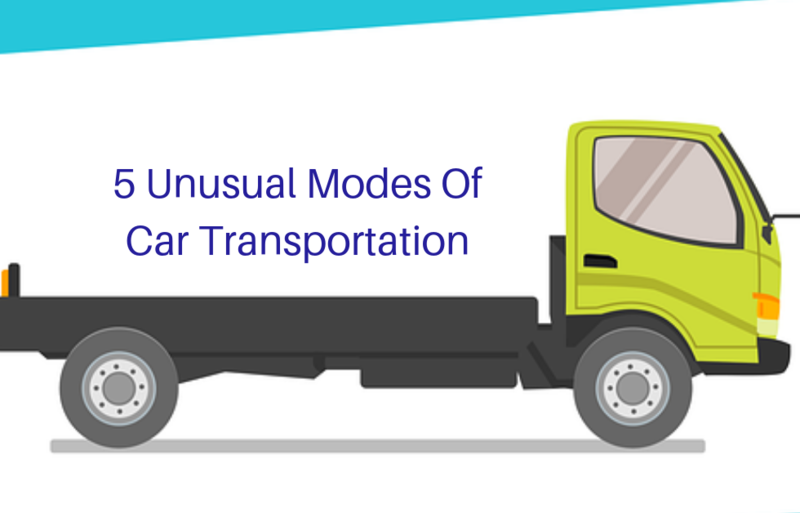 The most common type of car transport is a trailer, either single or multi-vehicle sizes, but sometimes people get creative, or desperate, to get a car from A to B using some weird ways to transport cars! In the ’60s, particularly in the USA, the car was a king. It was a status symbol and part of living the American dream. The supply chain wasn’t as efficient as it could be with single boxcars travelling by train across the country. That was until General Motors and Southern Pacific Railroad came up with a real ‘out of the box’ solution. 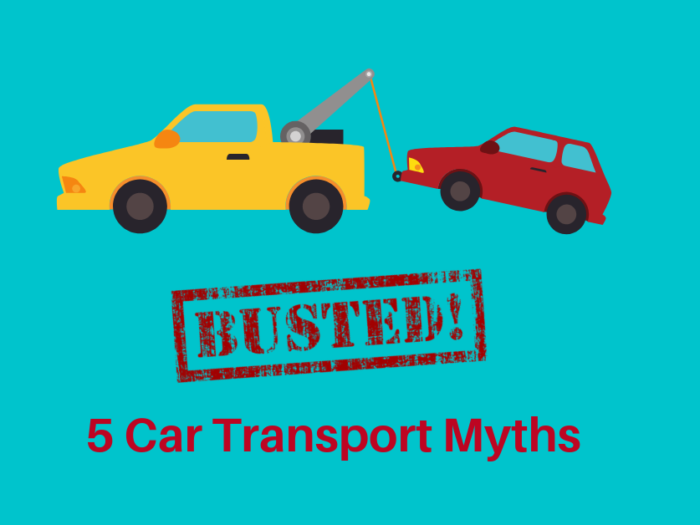 Rather than the standard way of transporting cars with four wheels on the ground, they designed the Vert-A-Pac which stored the car’s nose down! 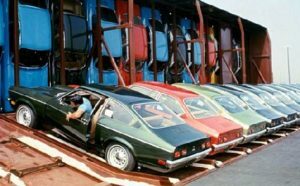 This unusual car transport system actually held 30 cars instead of 18 which brought benefits to consumers with a 40% reduction in car transportation costs. 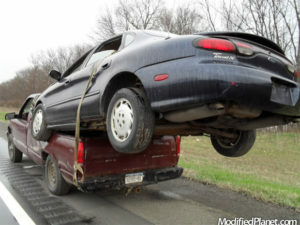 If you’re thinking that this mode of car transport would damage a car, you’re right. The same way that a fridge freezer or your TV should be stored the right way up, however, the Chevrolet Vega had a specially designed engine to remain in top condition during this strange mode of car transportation which is no longer used today and remains in automobile history. Not much to say here other than good old people power and teamwork! This photo was taken in 1948 by German photographer Volkmar Wentzel for National Geographic magazine. 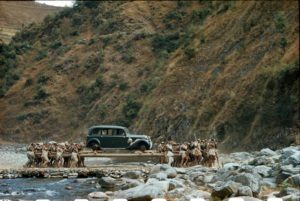 Sixty-four unlucky porters carried a vintage Mercedes across a rickety bridge. Who knows where they started and if they wound their way across miles of land and up mountains to get to their destination. 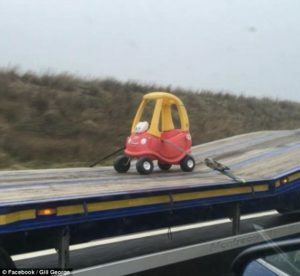 We DO NOT recommend you transport your car this way! 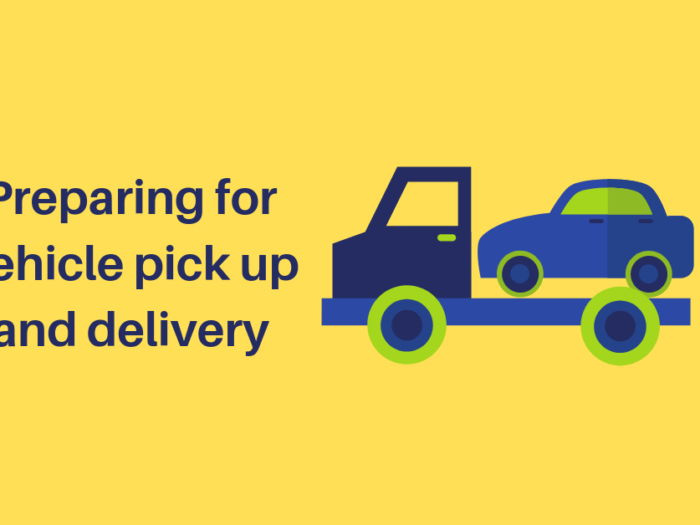 The ute is the beating heart of hard working Australia, but transporting your car like this will not only damage the car and your ute but cause a serious accident. 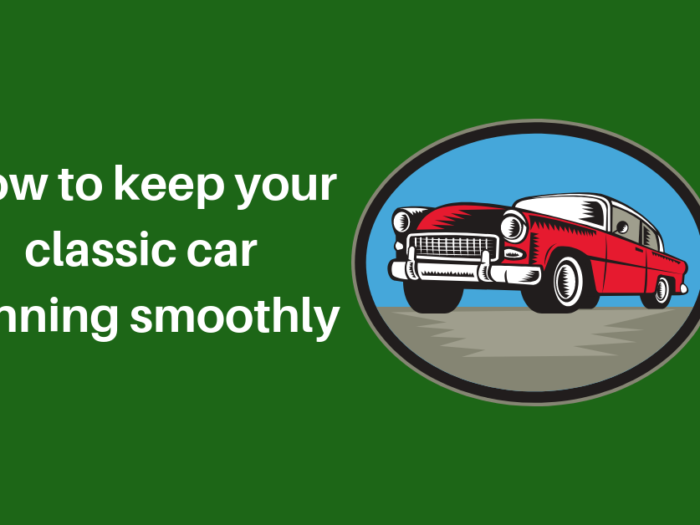 Choose a far safer mode of car transportation. Probably the most inefficient and funny mode of car transportation you are ever likely to see! Let’s hope this little beast got back up and running soon…. The Andromeda Leader is a custom built vessel built purely to carry multiple cars. With a gross tonnage of 62195, it’s surprising that it even floats! Thirteen decks pack cars from all sorts of manufacturers, all secured and packed within a few inches of each other. The Andromeda Leader is the length of two football fields, so you’ll definitely clock it over the horizon!